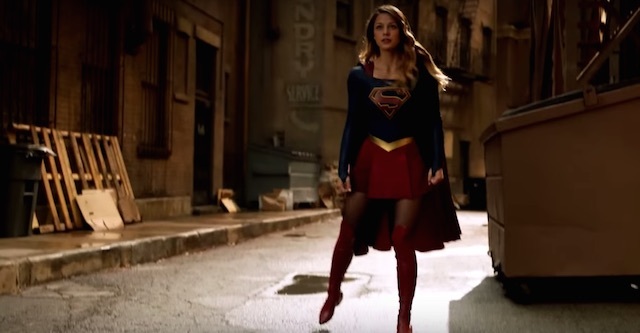 New Supergirl Trailer Features New Footage! It’s a bird! It’s a plane! It’s a new Supergirl trailer! DC Entertainment and CBS have just released a new Supergirl trailer, which features lots of new footage from the upcoming series. Check it out in the player below! 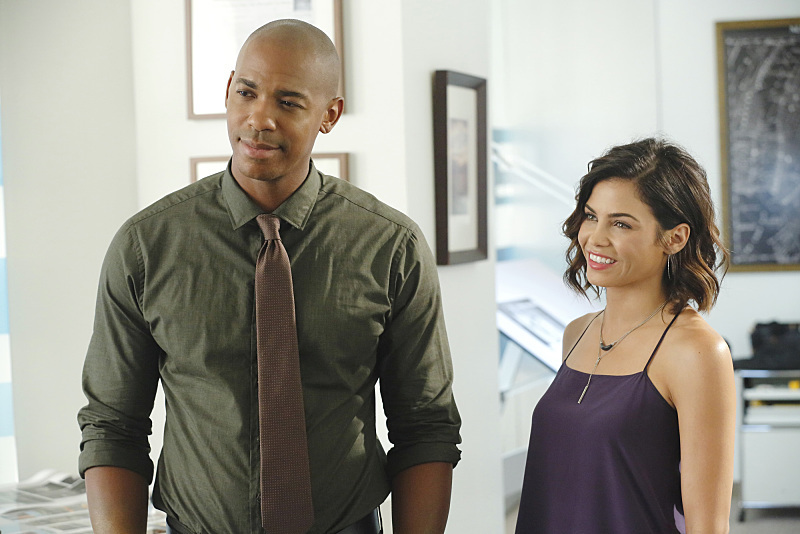 Melissa Benoist leads the cast of Supergirl as the title character with a cast that also includes Mehcad Brooks as James Olsen, Laura Benanti as Alura Zor-El, Calista Flockhart as Cat Grant, Chyler Leigh as Alexandra “Alex” Danvers, Jeremy Jordan as Winslow “Winn” Schott, Jenna Dewan Tatum as Lucy Lane (sister of Lois), Iddo Goldberg as Red Tornado, David Harewood as Hank Henshaw, Peter Facinelli as Maxwell Lord, and Dean Cain and Helen Slater. Hailing from Warner Bros. TV and Berlanti Productions (who also produce the hit DC Comics series “Arrow” and “The Flash” for The CW), Supergirl is based on the characters from DC Comics and centers on Kara Zor-El, who escaped the doomed planet Krypton with her parents’ help at the same time as the infant Kal-El. Protected and raised on Earth by her foster family, the Danvers, Kara grew up in the shadow of her foster sister, Alex, and learned to conceal the phenomenal powers she shares with her famous cousin in order to keep her identity a secret. Years later at 24, Kara lives in National City assisting media mogul and fierce taskmaster Cat Grant, who just hired the Daily Planet’s former photographer, James Olsen, as her new art director. However, Kara’s days of keeping her talents a secret are over when Hank Henshaw, head of a super-secret agency where her sister also works, enlists her to help them protect the citizens of National City from sinister threats. Though Kara will need to find a way to manage her newfound empowerment with her very human relationships, her heart soars as she takes to the skies as Supergirl to fight crime. The pilot episode of Supergirl was written by Ali Adler (“No Ordinary Family”) and Greg Berlanti (“Arrow,” “The Flash”). They will also executive produce along with Sarah Schechter and Warner Bros. TV. Supergirl will premiere on Monday, October 26 at a special time (8:30-9:30pm) before it moves to its regular time slot on Monday, November 2 from 8:00-9:00pm. What do you think of this new Supergirl trailer? Are you going to tune in for the series? Let us know in the comments below!